SEOUL, Dec. 4 (Yonhap) — The South Korean economy expanded 0.6 percent in the third quarter from three months earlier, central bank data showed Tuesday, amid rising concerns over an economic downturn. 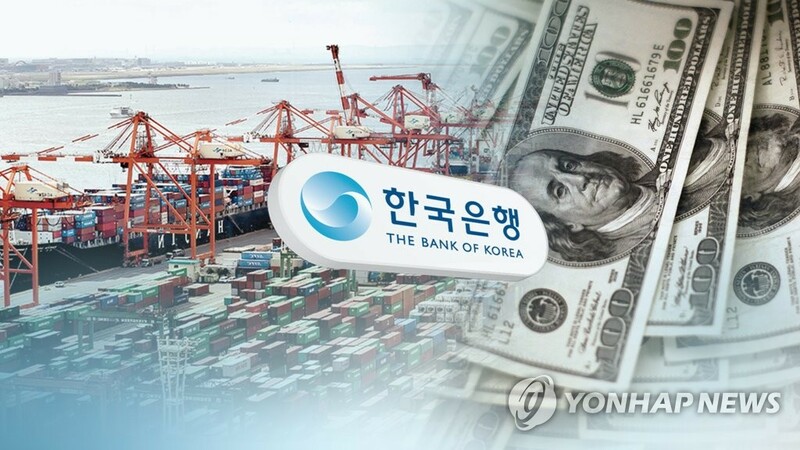 The July-September growth rate marked the slowest since the fourth quarter of last year when the economy contracted 0.2 percent, according to the preliminary data by the Bank of Korea (BOK). Following a 0.6 percent rise in the second quarter, Asia’s fourth-largest economy has been below the 1 percent expansion line for two quarters in a row. On a year-on-year basis, South Korea grew 2 percent over the three-month period, marking the slowest on-year growth since the third quarter of 2009. Weak domestic demand led the sluggish economic growth. Construction investment tumbled 6.7 percent in the third quarter, recording the sharpest on-quarter drop since the first quarter of 1998, when it slid 9.7 percent in the midst of the Asian financial crisis. At the same time, production of the construction industry fell by a more-than-20-year low of 5.7 percent in the three-month period. Both figures worsened from the advance estimate released in October. The earlier data showed a 6.4 percent decline in construction investment and a 5.3 percent growth in production. Moreover, corporate investment declined 4.4 percent on-quarter, remaining in negative terrain for two straight quarters following a 5.7 percent decrease in the previous quarter. Positive consumption and exports, on the other hand, partly offset the sluggish performances in construction and facility investment. Private consumption edged up 0.5 percent on-quarter, widening from a 0.3 percent rise in the previous quarter, while government spending advanced 1.5 percent. Exports — the key economic driver of South Korea — rose 3.9 percent from three months earlier, but imports inched down 0.7 percent due to a drop in machinery and transportation equipment. Gross domestic income climbed 0.7 percent in July through September, turning around from a 1 percent decline three months earlier, the BOK said.